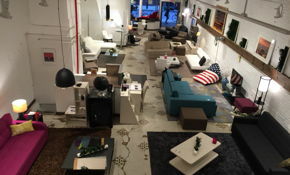 Located in the heart of Chelsea, The Smart Sofa is a direct-to-consumer showroom featuring high-end and affordable sofas, chairs, ottomans, home decor, lighting and art. 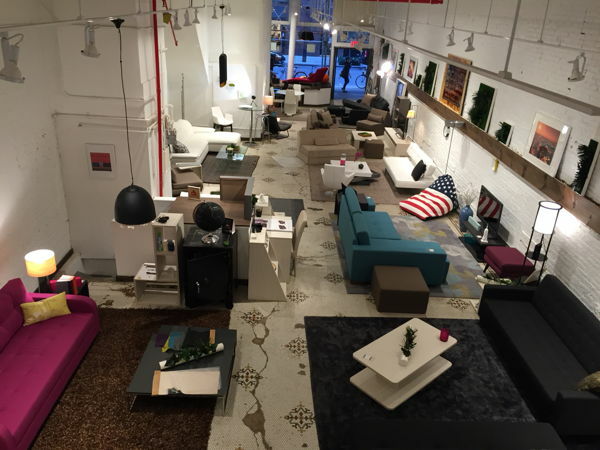 Founder Arda Keskin combines European design with New York City practicality. 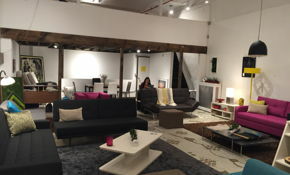 The Smart Sofa store is now open for ShopShare for home decor designers and artists as well as events, cocktail parties, and photoshoots. 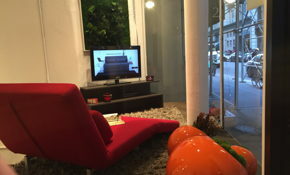 Take advantage of high-end Chelsea traffic and put your story in the heart of New York City.